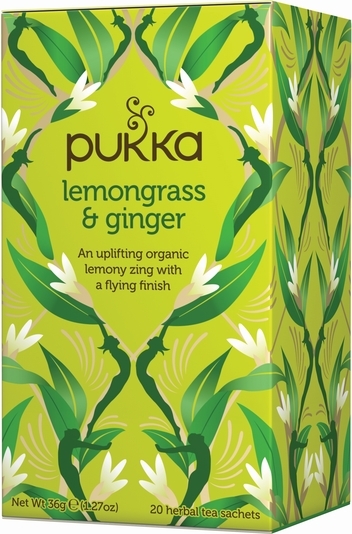 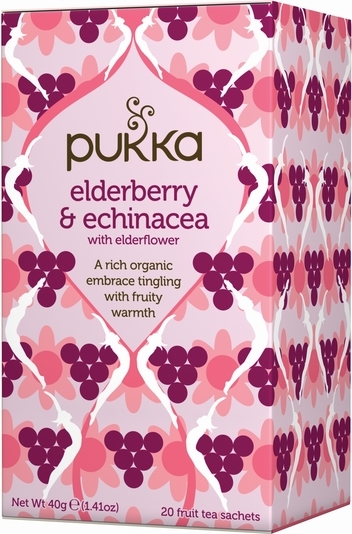 PUKKA HERBS HAVE PEOPLE, PLANTS & THE PLANET AT THE HEART OF EVERYTHING THEY DO. 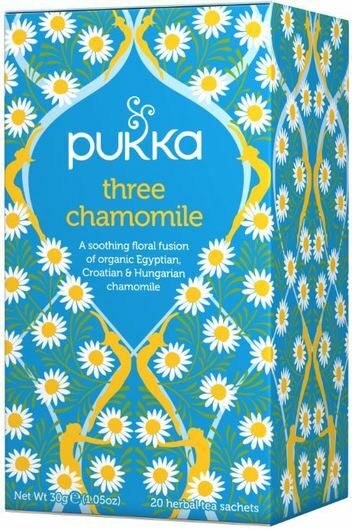 SUSTAINABLE ORGANIC GROWING HELPS THE COMMUNITIES & THEIR ENVIRNOMENTS, WHICH IN TURN PRODUCE SUPPLEMENTS & TEAS THAT HELP EVERYONE LEAD A HEALTHIER, HAPPIER LIFE. 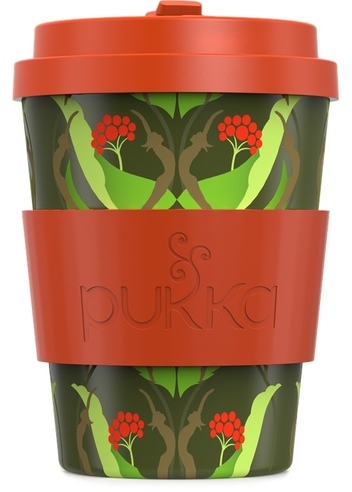 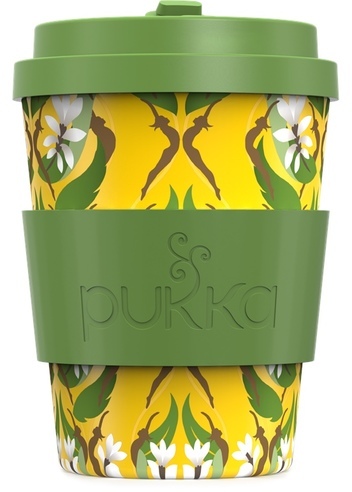 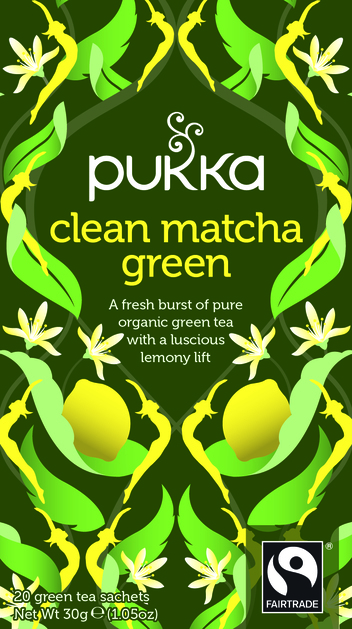 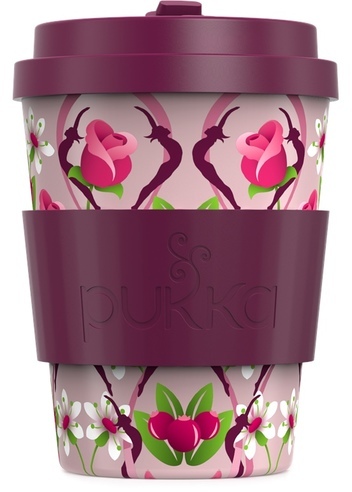 PUKKA ARE PRO PEOPLE, PRO PLANET & PRO HERBS. 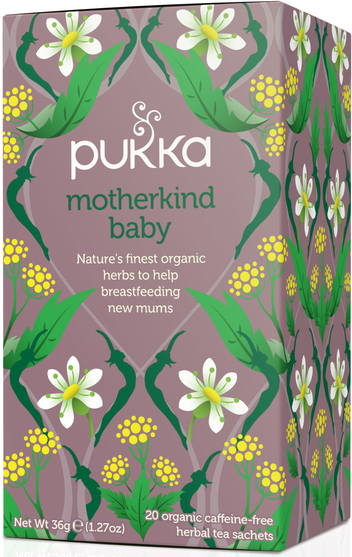 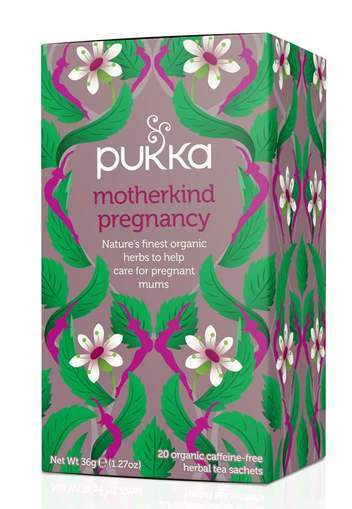 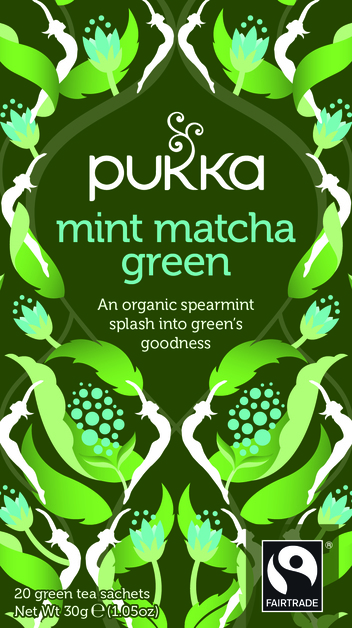 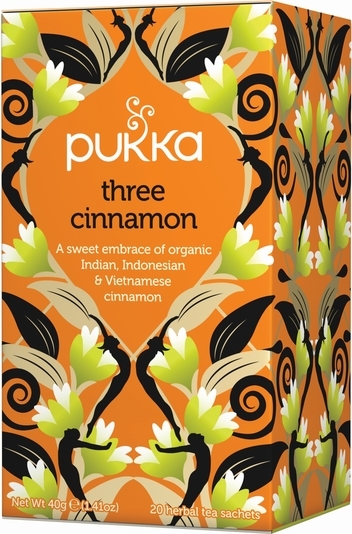 THEY USE THE FINEST ORGANIC INGREDIANTS TO ENSURE MAXIMUM POTENCY – AND WE ARE PRO PUKKA! 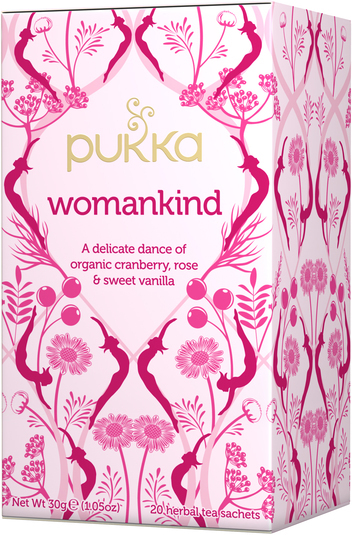 WOMANKIND – known as the women’s range supporting women’s health - Relieves menstrual irregularities & the common symptoms of menopause. 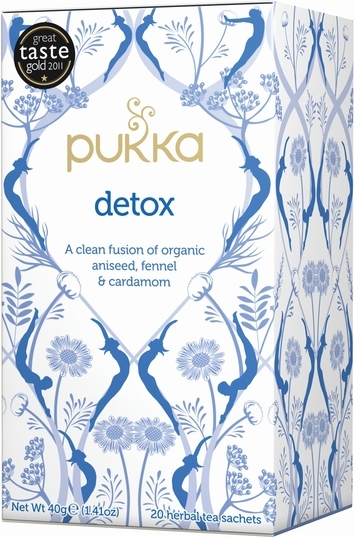 Helps treat PMS, anxiety & adrenal exhaustion. 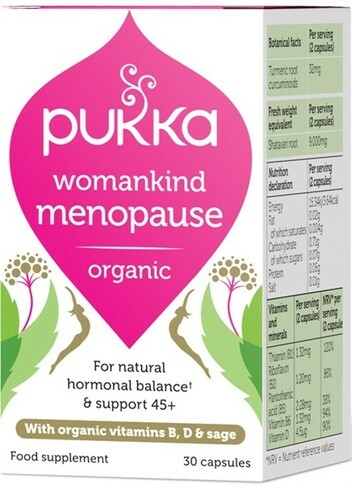 Womankind Menopause 60 Capsules - is a nourishing, organic blend of botanicals targeted to help support your menopausal journey. 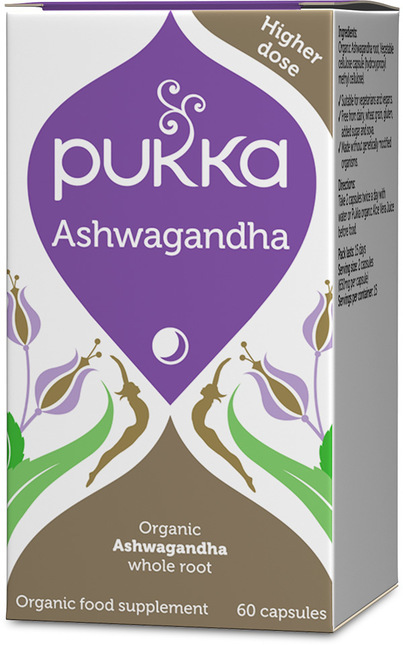 With a plant based Vitamin B complex for hormonal balance and vegan vitamin D for bone health. 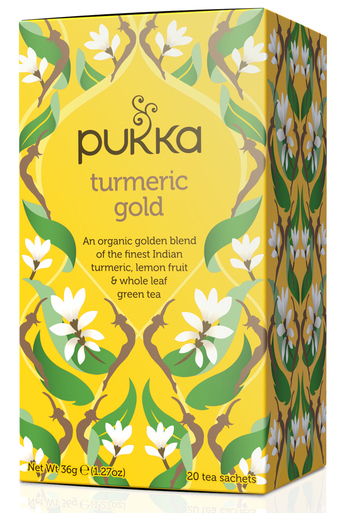 TUMERIC – known as the “Turmeric” range supporting joints & circulation - Reduces inflammatory conditions, enhances liver function, protects from dementia. 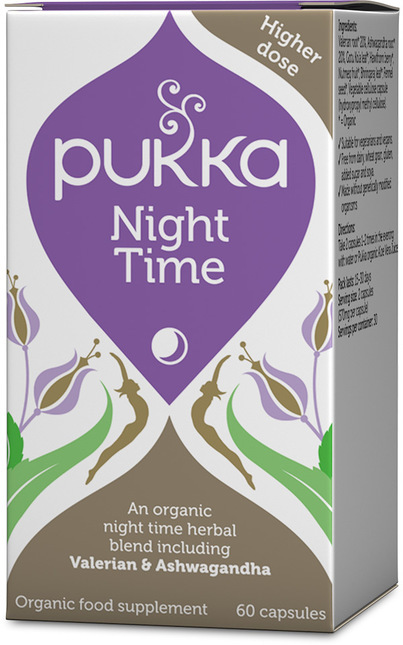  NIGHT TIME known as the “moods” range supporting sleep, stress & memory – For the symptomatic relief of insomnia & irregular sleep patterns including restless leg syndrome. 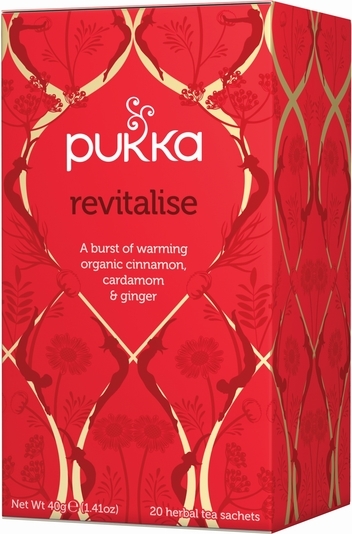 VITALISE – known as the “everyday” range supporting energy & vitality - A vibrant blend of 30 everyday energising botanicals providing vitality & energy. 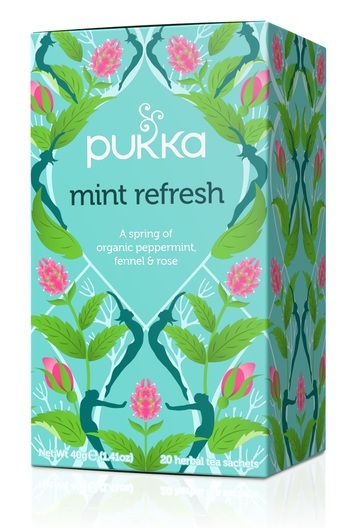 Manplus 30 Capsules – Strengthens and rejuvenates the male reproductive system, improves vitality & endurance whilst also protecting the organs of the reproductive system, especially the prostate & fertility - £16.95. 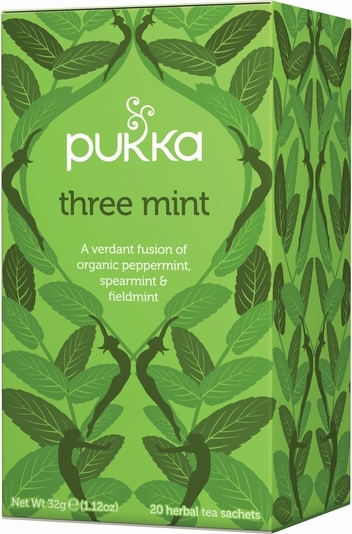 Boxes of 20 tea bags individually wrapped. 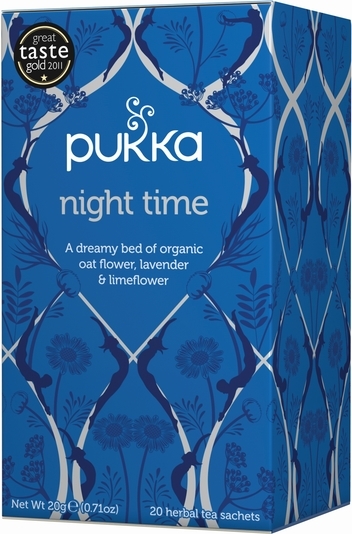 Let organic herbs awaken your inner glow – award winning organic herbal teas.